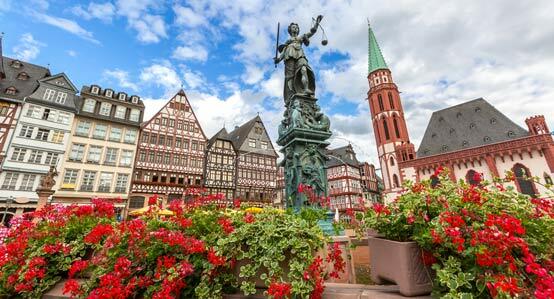 Cruise through 6 of Europe’s most popular countries and tour storied towns that once inspired the Brothers Grimm. 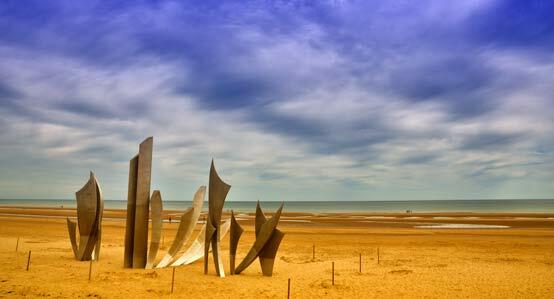 See castles and grand cities, cathedrals and darling villages—and explore Omaha Beach and Memorial Museum during a D-Day experience to commemorate the 75th anniversary year. *Web prices reflect Instant Rebate pricing. 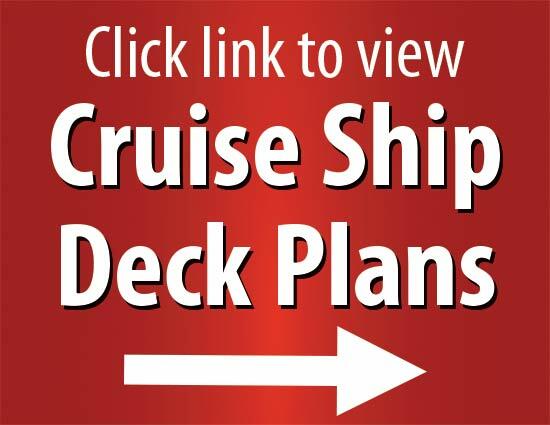 Onboard Credit available for all cabin types, free Balcony upgrade from Ocean View Cabin only.Offers valid for new bookings only and subject to availability. Offer may be cancelled at any time. Please follow the steps below to price your vacation with YMT. When you complete all the steps, please click "Reserve" next to the date. 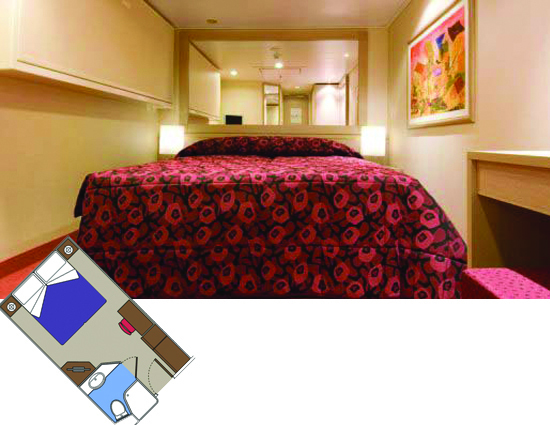 Stateroom is approximately 172 sq. ft.
*Queen bed can be converted into two single beds on request. 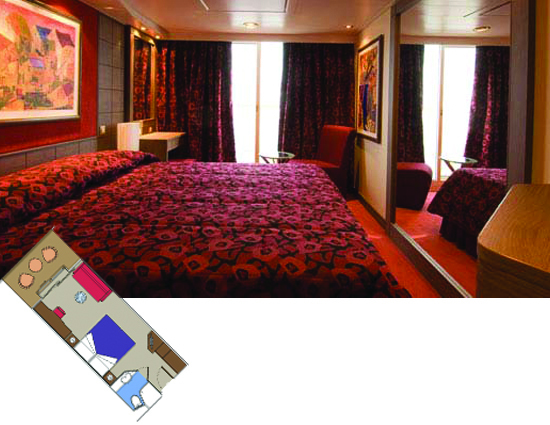 Stateroom is approximately 161 - 194 sq. 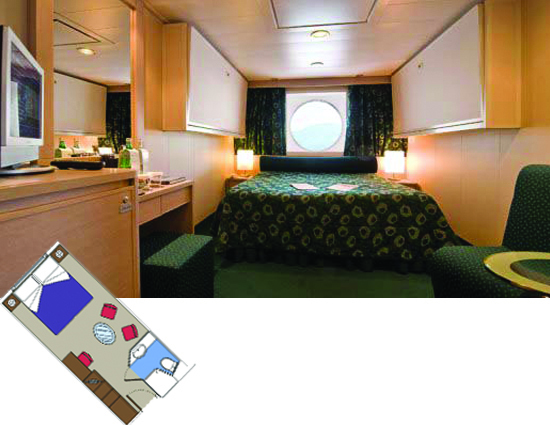 ft.
Click here to view MSC Orchestra's deck plans on MSC's website. Content that you may read on MSC's website may not be applicable to your tour, please speak with a YMT Travel Consultant for clarification. Your journey begins on your overnight flight. 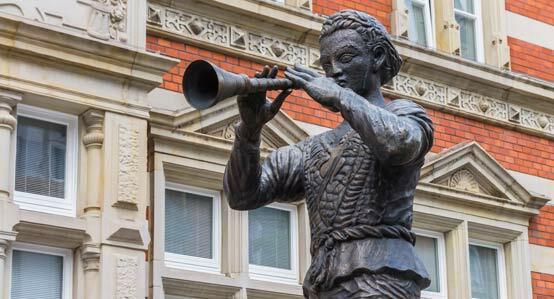 Have an enjoyable day at port in this stone age city, or take our optional tour to London. Stay local in Leixões, or travel 5 miles into Porto, one of Portugal’s oldest cities. Its historic center has been named a UNESCO World Heritage Site, and is the perfect place to sample a glass of port wine—named after Porto itself. Welcome to Portugal’s hilly coastal capital! Lisbon is watched over by 7 picturesque hills whose view of an ancient city with cobblestoned streets and stately ruins combined with a modern metropolis is one of Europe’s prettiest. Make sure to come to Lisbon hungry, as local restaurants a tremendous variety of fresh seafood and succulent Alentejan beef. One of the oldest continuously inhabited cities in Europe, Cádiz boasts well-preserved ancient streets, seaside fortresses, and Moorish architecture infused with the easygoing energy of southern Spain. Barcelona is a thoroughly modern city where Roman ruins live next door to sophisticated high-rises, innovative exhibition spaces, and one of the world’s leading sports complexes. A spectacular display of architecture, Barcelona boasts 8 UNESCO World Heritage Sites, as well as a long, sandy coastline, fabulous food, cultural and artistic exhibitions, and terrific shopping. Use your time in this fascinating port to enjoy the world-famous Las Ramblas, Gaudí's Sagrada Familia, Olympic Park, and views from Montjuic. 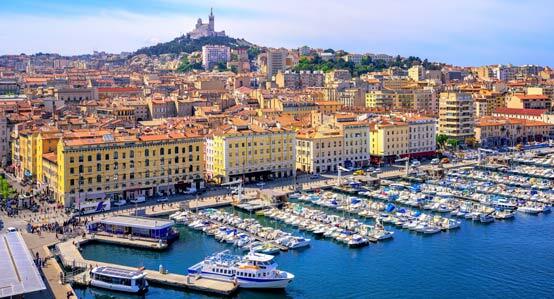 Among the terracotta-roofed buildings of France's oldest city lie many impressive sights, including the Cathedral of Notre-Dame-de-la-Garde. 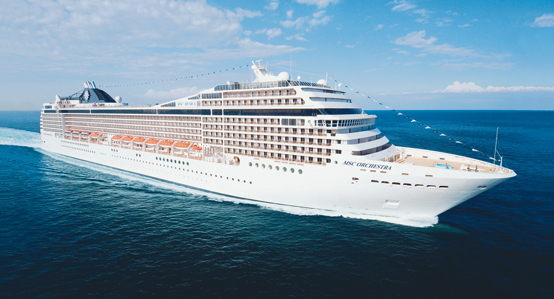 Take a dip in luxury as you escape to the Mediterranean. 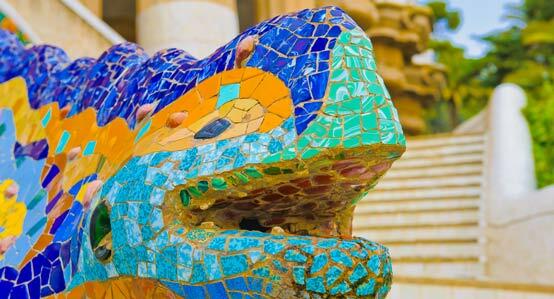 You’ll explore Barcelona before cruising the coastal waters in style aboard NCL’s Epic. See the lasting influence of the Roman empire, immerse yourself in the glamour of the south of France, and stroll through Moorish Spain. Good things come to those who explore! 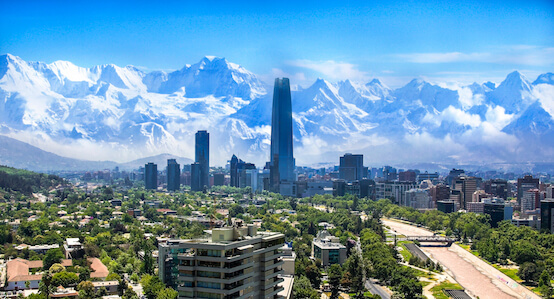 Join this unforgettable tour through Argentina, Chile, Uruguay, and the Falklands to witness the exotic beauty of coastal South America.